Despite the fact this is a baby boomer fundraiser, Costner manages to land a decent hit with this flick… Good plot…. Decent action… Just the right amount of crazy to keep your interest… Grade B. 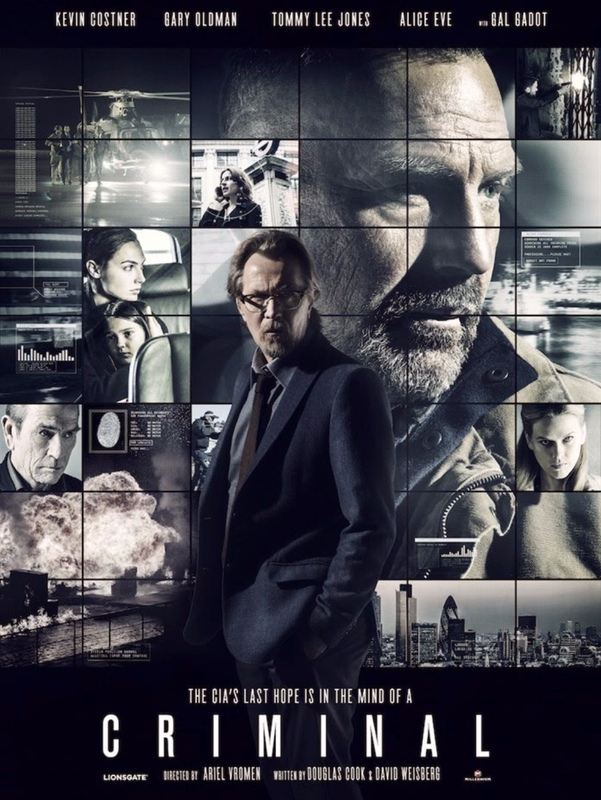 Good action… Pretty decent plot too… Kevin Costner made it somewhat believable… Grade B +.